Stress Literate® Corporate Training. The complete package for corporate wellbeing. 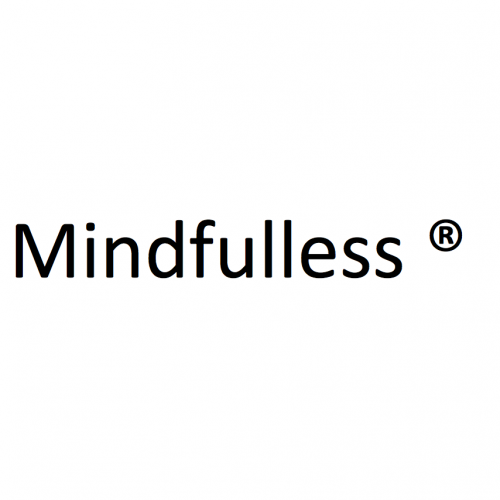 Mindfulless® Corporate Training. Simple and Effective Techniques that can be applied instantly. Eclat of Excellence ® Corporate and Sports Training. The art of achievement.